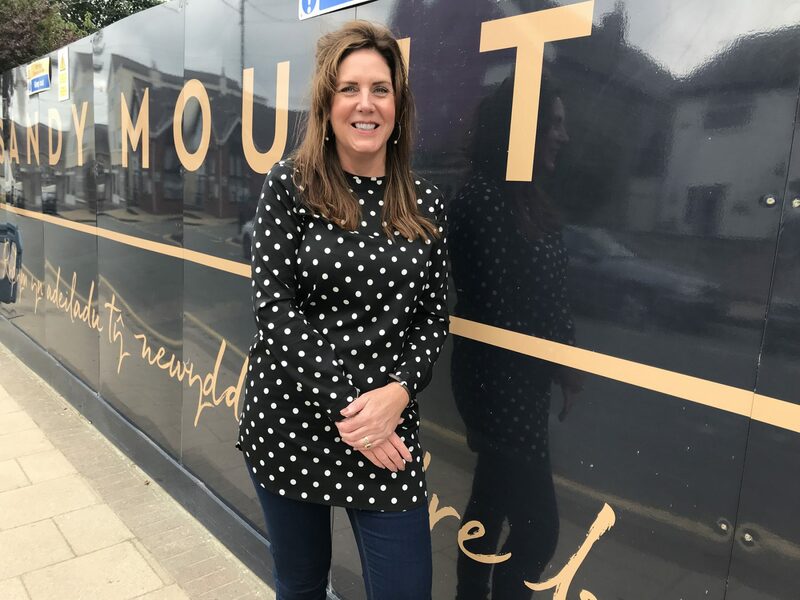 Sandy Mount House has appointed Jo Watson to head up its management team. Jo will be managing the onsite team, overseeing day-to-day operations and managing supplier relationships. Jo comes to Sandy Mount House from online fashion retailer boohoo.com where she was head of procurement and facilities for over five years. Jo started her career in the hotel industry working for Shire Hotels and she has extensive experience of managing large teams and budgets. Jo and her husband Shaun have made the move from the North West of England and have bought a home on Anglesey. Once completed, Sandy Mount House will feature a 120+ cover stylish restaurant for relaxed family dining, a cool yet relaxed and welcoming bar, and seven luxury hotel rooms. The intention is that the restaurant will be open seven days a week offering breakfast, lunch and dinner along with coffees, cakes, sweet treats and bar snacks. It is aiming to be a focal point for the village, through its offering of relaxed dining and drinking – with something for everyone.